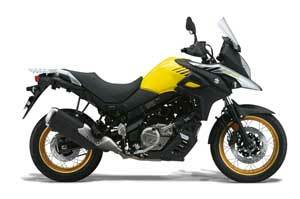 Floor stock only^^Gathering followers with its versatility and friendly nature, the V-Strom 650 has earned the respect by many riders as an excellent touring machine. It is truly a masterpiece with the ultimate balance provided by the natural riding position, comfortable seat and the flexible engine character allowing stress-free riding anything from daily use to long distance adventure touring. 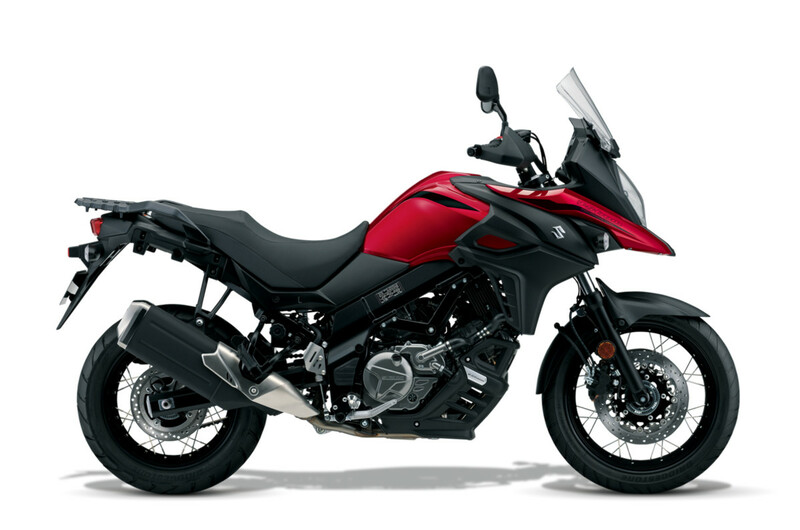 This latest model change has given the 650 the same styling cues from its 1,000cc big brother, uniting the V-Strom family. The new model also receives a boost in engine performance while conforming to Euro4 emission standards. All the small updates, including weight savings, has further developed the V-Strom to be more versatile, more controllable, more accessible, and has uplifted its total performance to proudly announce that it is simply 'More V-Strom'.^^Offer ends 30/04/19^^*Ride away price includes all offers, cash back, rebates and discounts.